Is this form of education right for your family? Armin Brott is a former U.S. Marine and author of a number of books on fatherhood. With military families changing duty stations an average of six to nine times over a 20-year career, homeschooling has a distinct appeal. Ensuring that military kids get a high-quality education can be challenging. It’s no secret that states may have discrepancies in educational requirements (though Common Core serves to narrow these gaps) and this can lead to gaps or repetition in a child’s education. While there are programs in place to help children keep consistency in their academic journey, there are no guarantees. As a result, some military families end up thinking about whether part-time or full-time homeschooling might provide a workable solution. Parents considering making the switch to homeschooling should consider the pros and cons of this form of education before leaving traditional schooling behind. Homeschooling allows children to follow an individualized learning plan. Whether you decide to use a correspondence program or complete your own lesson plans, you can work at a pace that fits your child’s unique learning style. And if your children have different approaches and strengths in school, you can use different curriculum providers for different members of the family. Homeschooling also provides flexibility for families. If you're facing a military move in the middle of the school year, no problem! You decide when “summer” vacation occurs. You can give your child three one-month breaks throughout the year, a standard three-month summer, or whatever works for your family. To keep the kids on track, give them a book list to read on your travels, and let them prepare a presentation on their favorite. With homeschooling, the curriculum progresses consistently at your child’s unique learning rate, no matter where you are. From Germany to Lewis-McCord, you’re covered on every base! This is a huge benefit for military families. 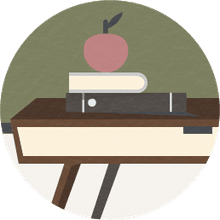 Many home teaching and correspondence programs have online options that allow you to connect to top-tier teaching facilities. One of the great things about school is the social interactions they allow children to have with peers. Homeschooling a child limits these interactions, but, fortunately, many military bases have activities and camps that allow kids to connect with one another. You can also get involved with a local place of worship or community recreation facility to find opportunities for children to get out of the house and meet new friends. You may also be able to get together with other homeschooling families, which will give the kids an opportunity to socialize or work on team projects. Parents who homeschool also face the challenge of deciding whether they're equipped to teach their children a variety of subjects. Many people struggle in at least one subject area, and some states have determined that parents should be qualified to teach their children. As a result, they have implemented homeschool parent qualification requirements. Make sure you meet these requirements before you start down the homeschool path. If you struggle in a certain area, a correspondence or distance learning program might make more sense for that subject. If several subjects are difficult for you, homeschooling may not be a good fit for your family at all. It’s all about knowing your own limits and doing what’s best for your children. That said, if there are other homeschooling families nearby, you may be able to rely on other parents’ strengths in areas where you’re a little weaker, and vice versa. Keep in mind that should you be reassigned to a different city, you'll likely lose access to these parents. 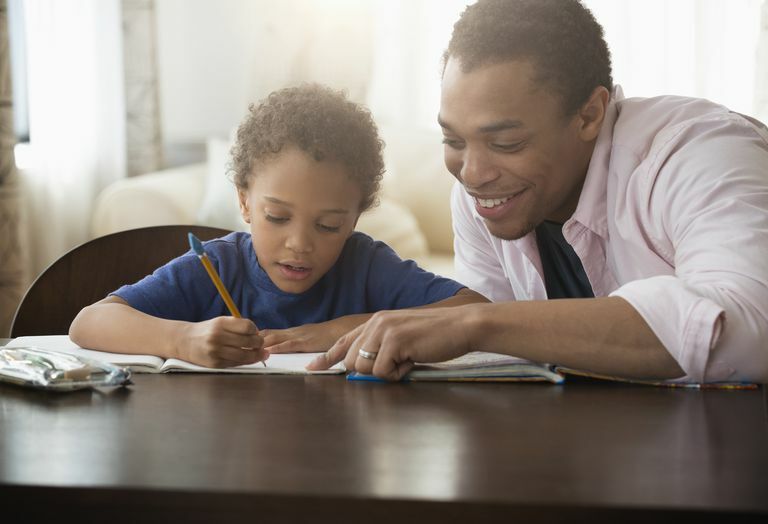 Finally, homeschooling your children may mean they miss out on college scholarships from participating in sports or other extracurricular activities. However, changing duty stations in the middle of high school might have the same effect. To help your teens qualify for college scholarships, you may want to consider enrolling them in community college courses and programs that will demonstrate their initiative and academic ability instead.